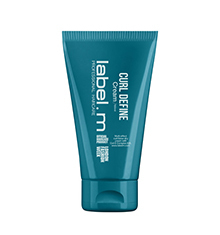 In celebration of all things fashion this month, we’re putting the spotlight on label.m, the official haircare product of London Fashion Week. This award-winning fashion-inspired range has been developed by professional stylists under the creative eye of a dynamic International Artistic Team, created by Toni Mascolo & Sacha Mascolo-Tarbuck to inspire and nurture creativity and individuality. 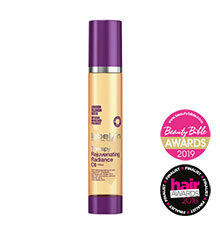 Including, the backstage favourites Fashion Edition range, developed for catwalk hair at home. 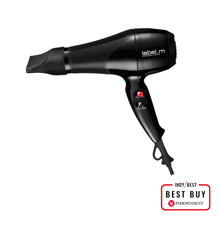 Create your own look in time for London Fashion Week, with high performance dryers, straighteners and curlers - flaunt your inner style icon with label.m. 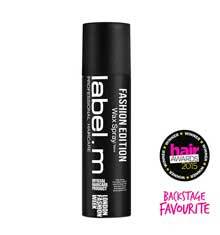 label.m is the go-to brand for London Fashion Week stylists, with an array of Backstage Favourite products to help create on-trend catwalk styles for any fashionista to achieve at home! 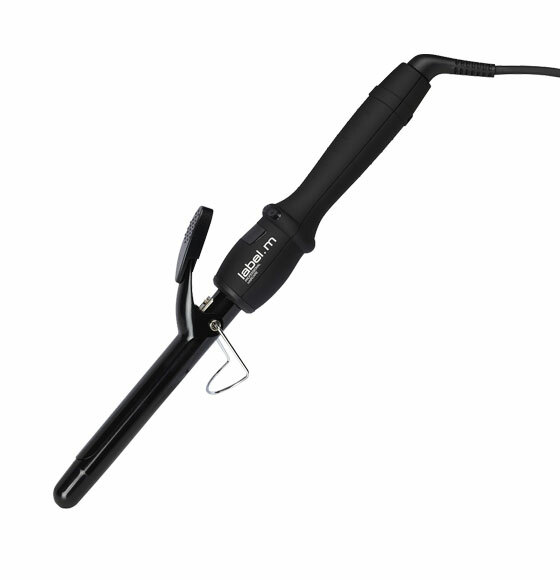 Whether you want to create soft, salon-perfect curls with the Advanced Triple Barrel Waver or smooth, sleek, high gloss styles using the Professional Titanium Pro-50 Styling Iron , label.m are continuously pushing the boundaries of technology and innovation to achieve the best results. TONI&GUY International Artistic Director Phillip Haug, scooped one of the top award at HJ's British Hairdressing Awards as London Hairdresser of the Year Discover how he created his look for the London Fashion Week SS19 using label.m favourites.